Unidoor 26-inch x 72-inch Frameless Hinged Pivot Shower Door in Brushed Nickel with Handle is rated 4.9 out of 5 by 40. 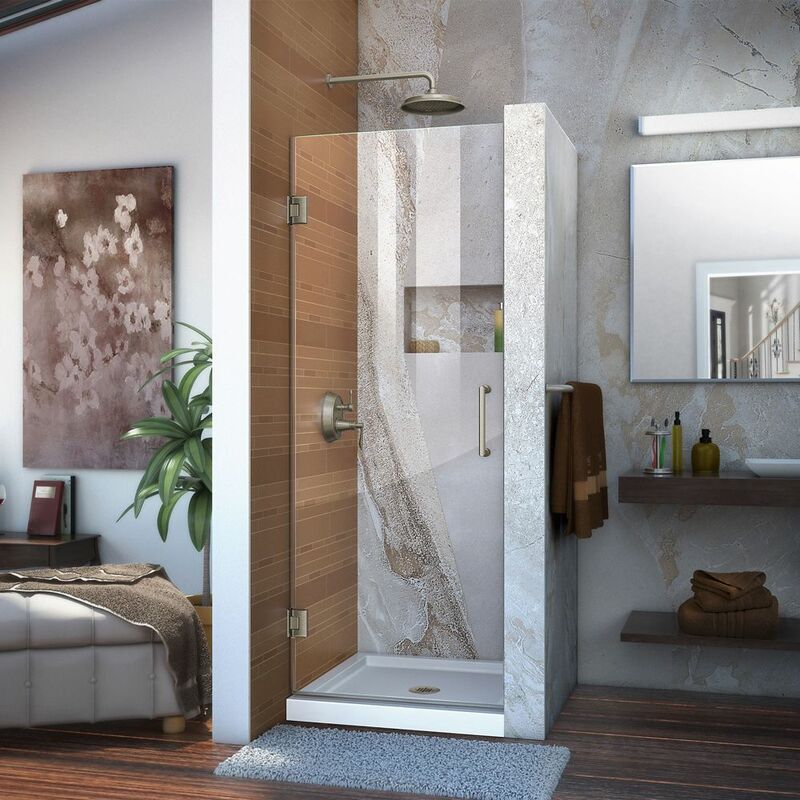 Rated 5 out of 5 by Customer from Great shower door! Very happy with the look and quality. Great shower door! Very happy with the look and quality.